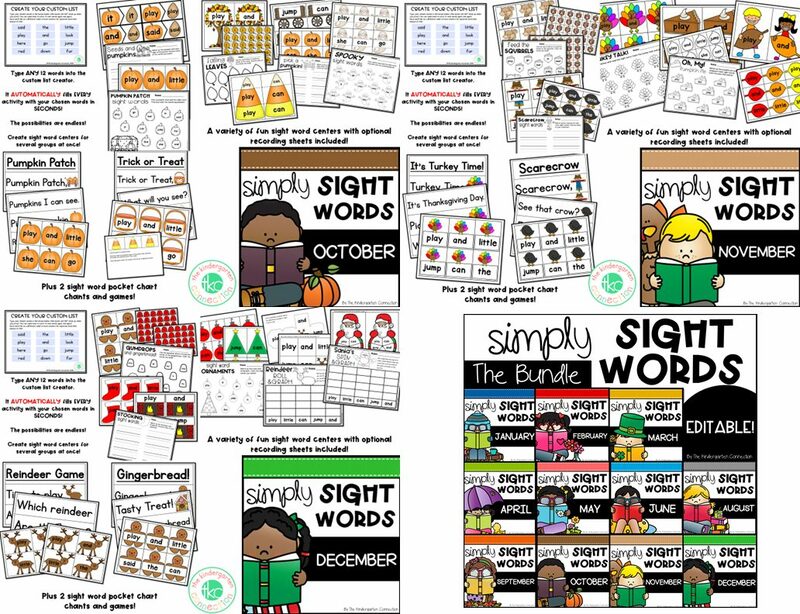 11 sets of monthly, editable sight word games and centers! 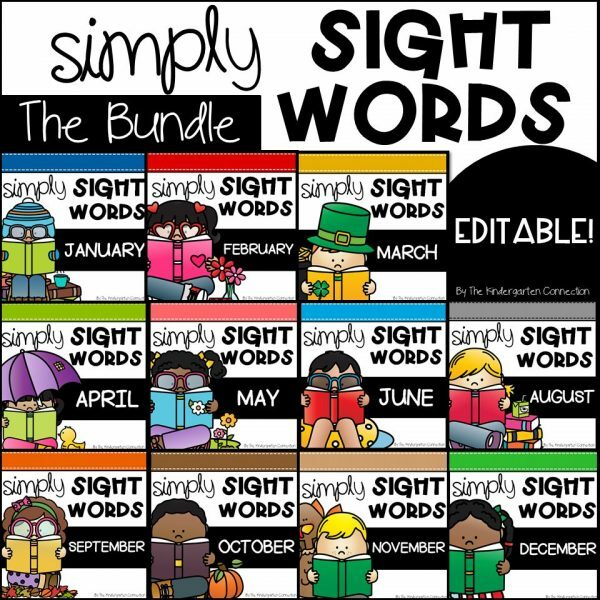 This bundle is for 11 sets of monthly, editable sight word games and centers! If you are looking for fun, engaging sight word games and activities that are themed for your literacy centers every month – this bundle is for you! 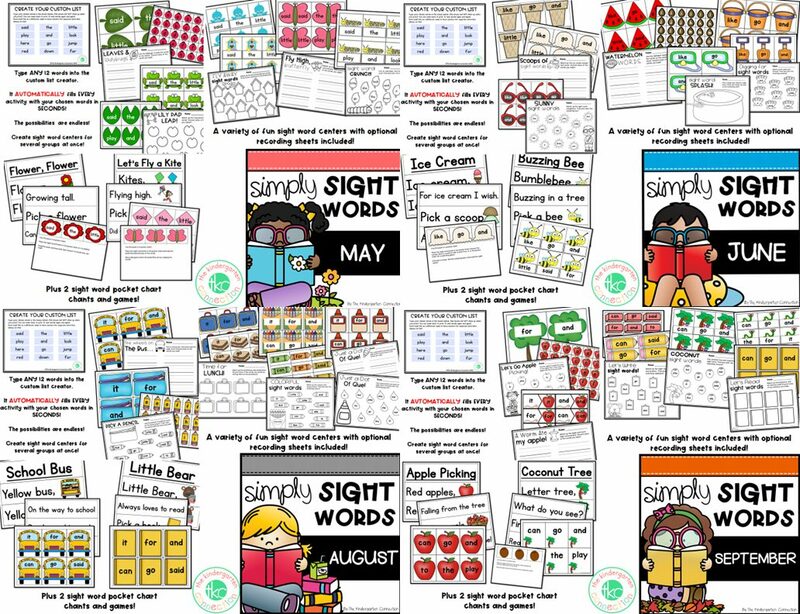 The best part is these centers are EDITABLE – Use with any word list! If these 11 packs were purchased individually – that would be $55-$65. 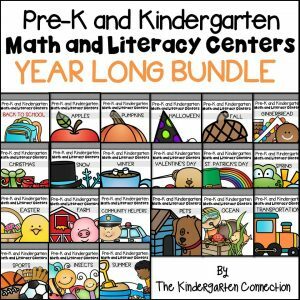 So, you can see you get the most bang for your buck with a bundle! What Do You Mean By Editable? 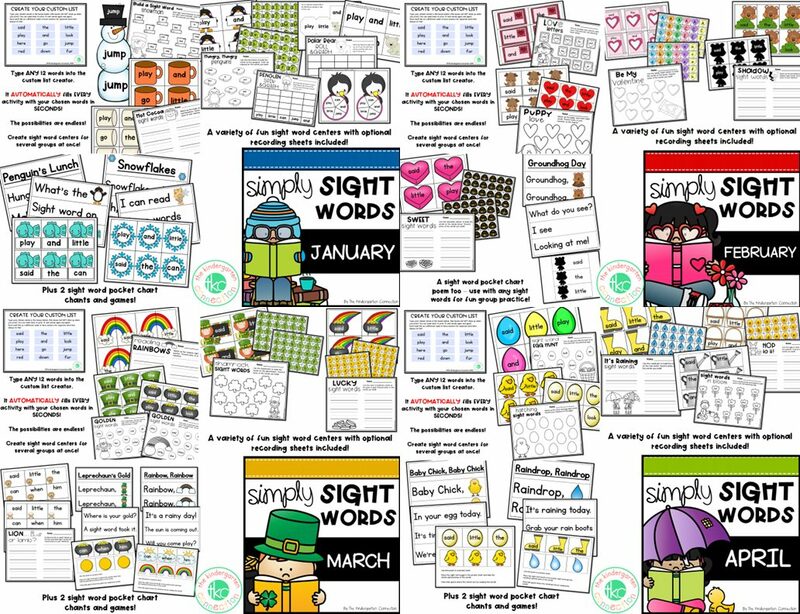 You can use these centers with ANY sight words! So long as you have Adobe Acrobat Reader (you likely already do, and it’s free!) 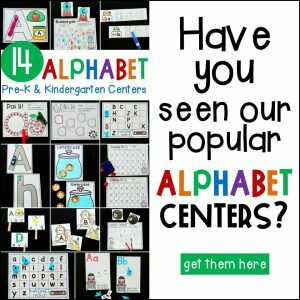 you simply type in your words, and the centers will auto-populate for you. 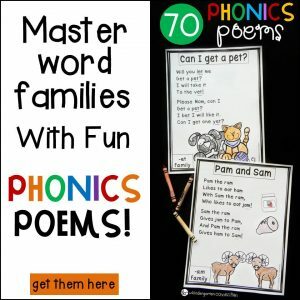 That means you can make one set of words for one group of students, and another set for another group – there are tons of possibilities!